I grew up in the city visiting Grandma’s cottage up in the village. Then I inherited a piece of land and planted some fig and almond trees and built there a small cottage that’s completely off-grid. 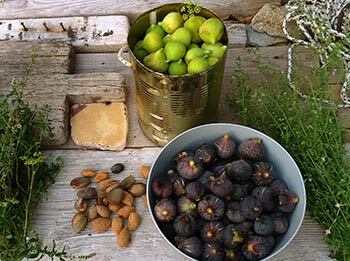 I spent countless hours researching how to grow figs and almonds and how to live off the grid. You can say this piece of land has become a big part of my life. Now I want to share what I’ve learned with you. If you would like to get in touch here is a contact page.